Hong Kong, which placed itself firmly on the international arbitration map following the publication of the Final Report by the Law Reform Commission on third party funding last week, could not have provided a better platform to launch the Annual Harbour Lecture for the Asia Pacific Region. 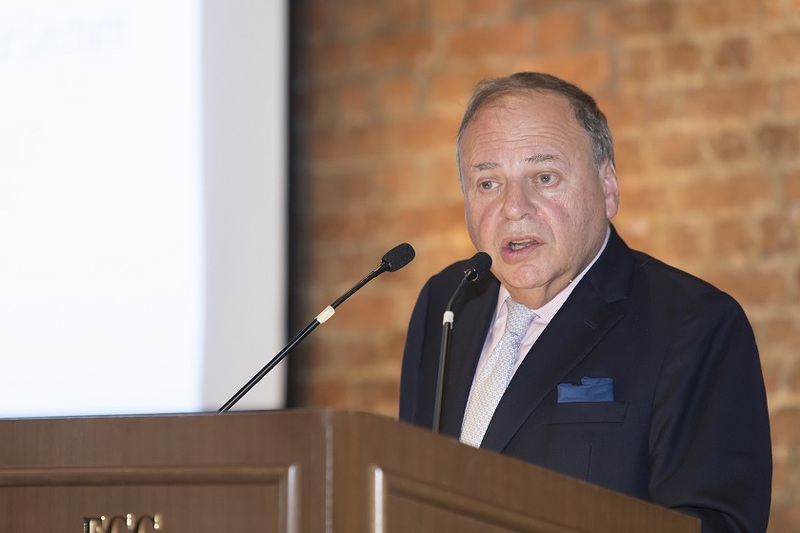 Promoted by the HKIAC as one of the highlights of the 5th Annual Hong Kong Arbitration Week, our distinguished speaker and international arbitrator Neil Kaplan CBE QC SBS delivered a thought-provoking lecture. During the last two years, he has had to deal with claims for costs, for both sides, totalling in excess of $75 million. The responsibility for dealing with large claims for costs on a wholly discretionary basis is becoming a heavy and onerous task. This inspired Mr Kaplan to focus the lecture on costs in arbitration, particularly commercial and treaty arbitrations. What he had to say proved to be more relevant than ever.